Explore New York City's vibrant neighborhoods and learn about its rich history on this 2 hour walking tour around the Big Apple! 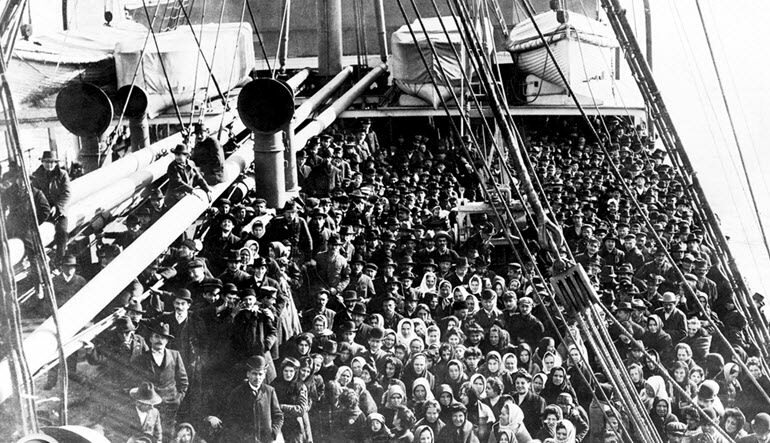 The story of America is a story of immigration. This New York City walking tour takes you to three of the Big Apple’s most historic neighborhoods where your guide will spin yarns about the men and women who made this country great. 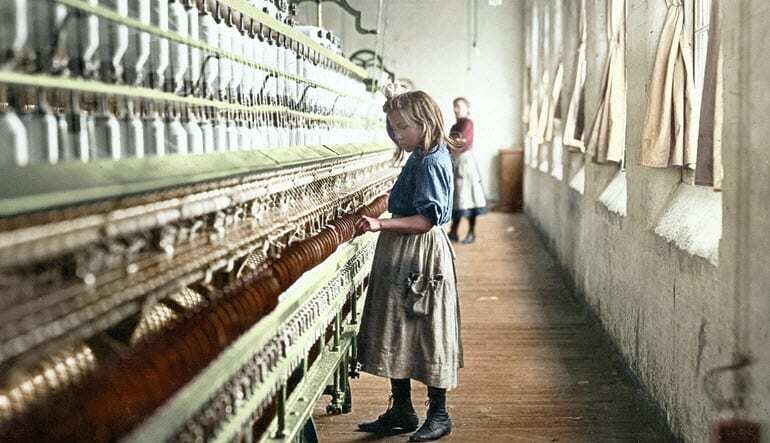 With its focus on Italian, Irish, and Chinese Immigrants, your NYC walking tour covers everything from the Gangs of New York and Tammany Hall to the Mezzogiorno exodus that shaped this city’s rich Italian community. Learn what drove the Chinese diaspora east from California to The City of Dreams. Explore the different flavors each distinct neighborhood has to offer! 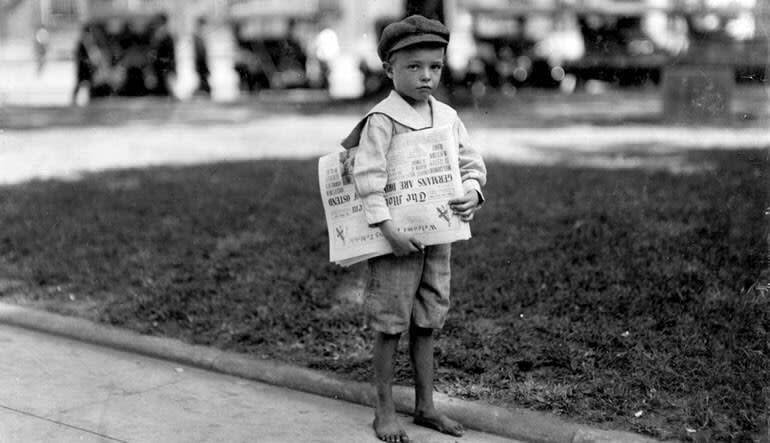 -Take a 2 hour New York City historic walking tour. -Learn about the Italian, Irish, and Chinese communities that shaped the city. 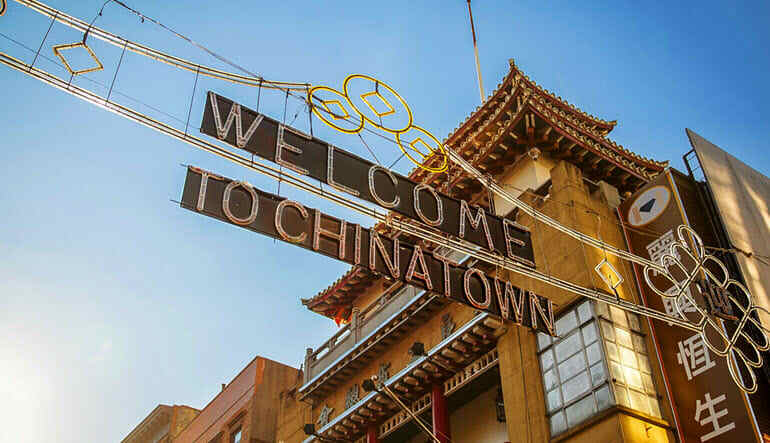 -Explore Chinatown and learn why so many Asian-Americans traveled here from the West Coast. -Discover what was known in the 19th century as the Five Points. -Explore the historic hub of Irish immigration and much political unrest. 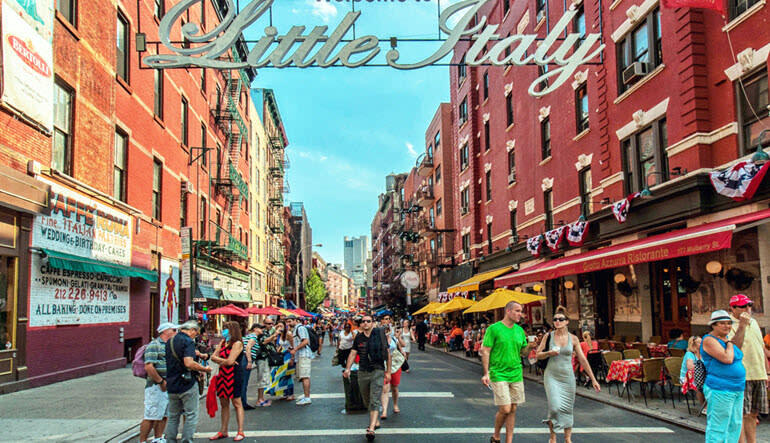 -Next stop is little Italy--discover what first drove Italian immigrants to Mulberry Street. -Snap photos of all the colorful sights and NYC architecture. Your guide is quite the history buff and loves taking questions from the crowd. Ask away and learn as much as you can. The sights are stunning, the history is rich, but above all, this walking tour is about people. Make some friends. Bridge cultural divides and discover what makes us all American!